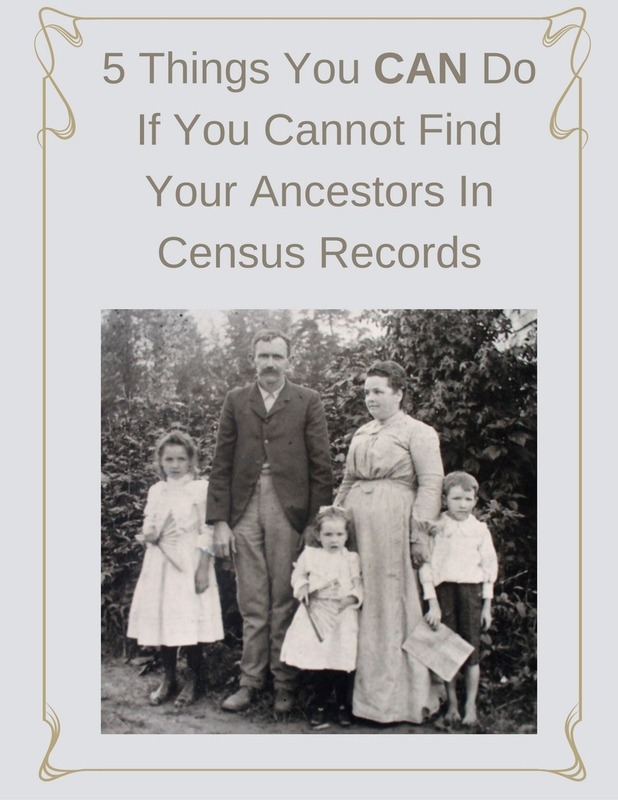 The 1890 Census - How To Research the "Genealogy Black Hole" Part 1 | Are You My Cousin? 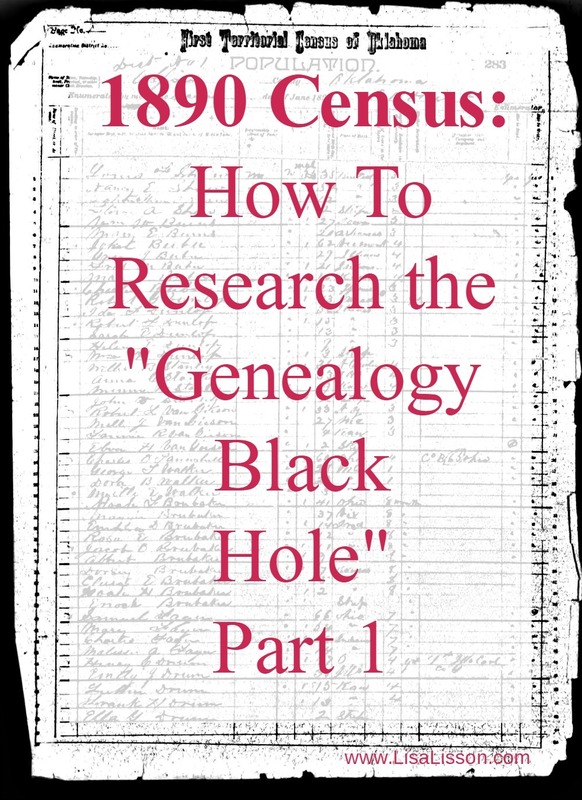 The 1890 census is referred to as the “black hole” of genealogy research. How many of you have “lost” track of your ancestors because the 1890 census did not survive the Commerce Department fire of 1921? I’m waving my hand wildly over here! A bit of genealogical trivia first….. The 1890 census did not burn. It received significant water damage during the fighting of the fire. The records then sat and sat and sat….. Well, water, paper and time are not a good combination. The 1890 census was ruined. Remnants and fragments of the 1890 census did survive. Parts of the population schedule – Over 6100 individuals in 10 different states can be found. The first four types of the surviving 1890 census are the most useful to genealogists. 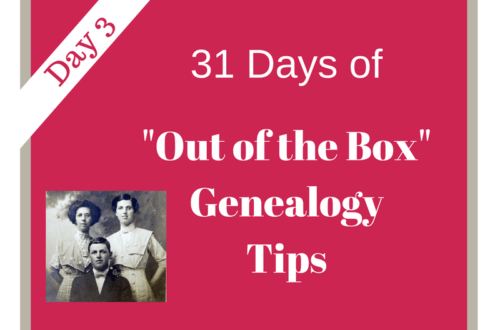 The statistic reports will not help you as a genealogist to advance your research, but may be of historical interest. Details of what is included in each section above are found on the NARA website. Where Do You Find These 1890 Census Remnants? The surviving population schedules and the Civil War Veterans schedules can be found on FamilySearch.org (free) and on Ancestry.com ($). 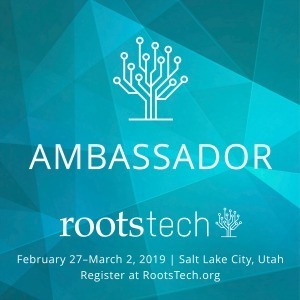 Check your local library for free access to the library edition of Ancestry.com. All you will need is your library card. The 1890 population census from Cleveland County, North Carolina. 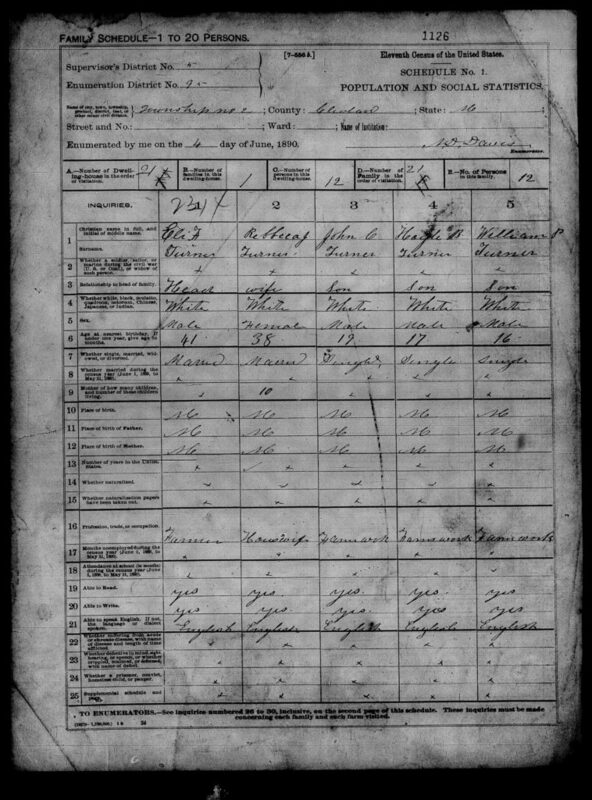 Notice the unique layout of the census record. It has a very different look from other census records. Personally, I think it is easier to read. Overall, the 1890 census asks similar questions to the other census years. If you find your ancestor in the 1890 population schedule, take note of line 8. The individual was asked if he/she had married within the year. This is another source for a marriage date. Line 9 asks females the number of children born and number of children living. This is another source for finding previously unknown children. 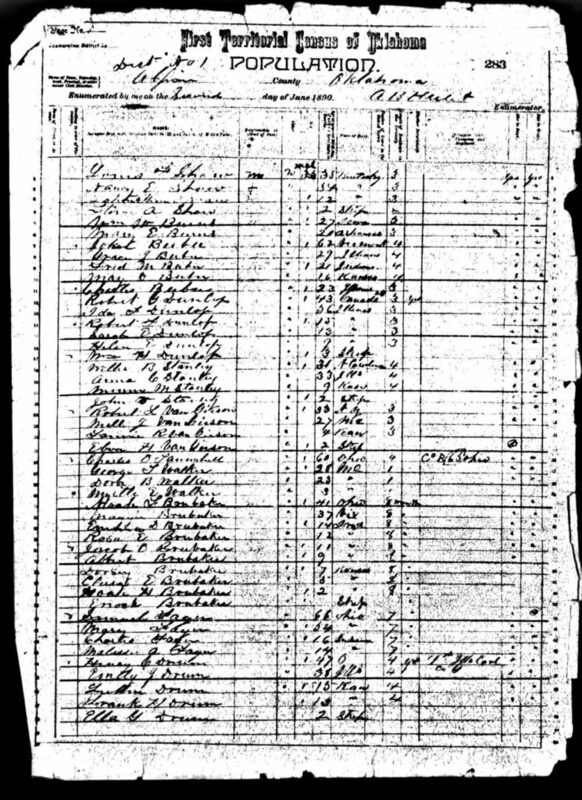 The Civil War Veterans census of 1890. This is a sample of the Civil War veterans of White County, Tennessee. The schedule also included widows of Civil War veterans. If you find find your ancestor here, be sure to take note of the disease and remarks sections. Interesting information and clues can be found here. From above, veteran James E. Watson lost his left eye. Veteran Charles N. Blake is listed as “gone from the state” in the remarks section, yet, he is listed in the schedule for White County. You now know where Charles was not in 1890 and that he did live in White County, TN at one time. 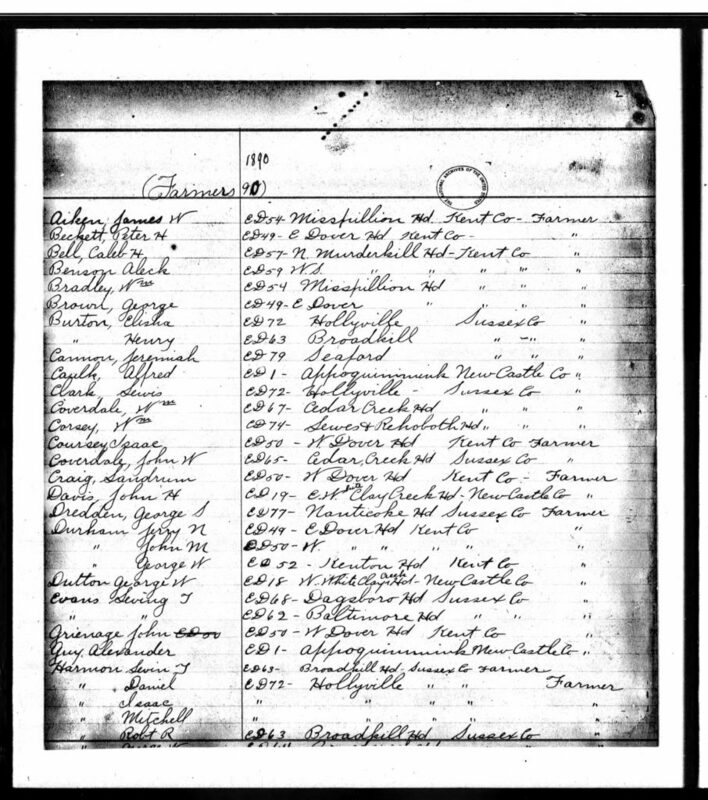 This is a sample of African Americans listed living in Delaware in 1890. Names and location are indicated. This can be a significant resource for African American researchers. This 1890 census schedule is found on Ancestry.com and on microfilm from FamilySearch.org. I do understand that for many of us, our ancestors will not be found in the surviving 1890 remnants. But….we are genealogists and and owe it to ourselves and our ancestors to be thorough in our search. 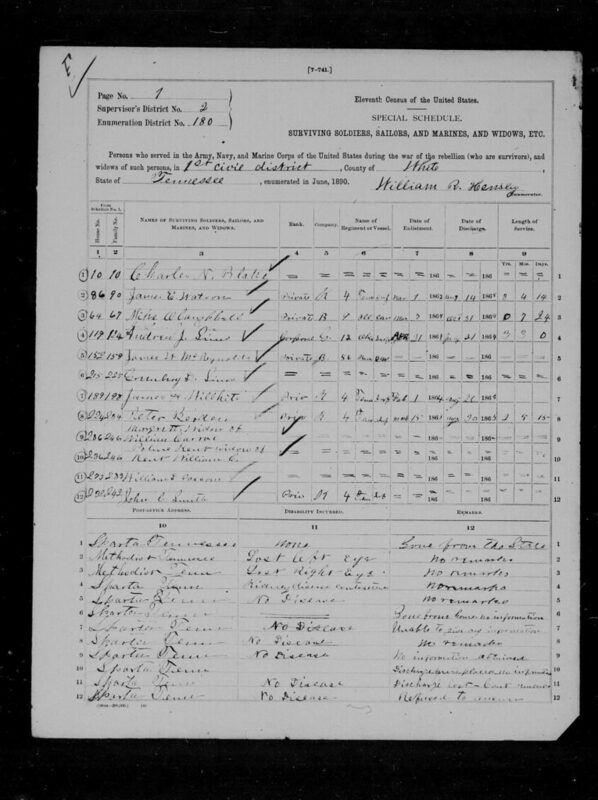 For those of you who do not find your ancestors in the 1890 census remnants, the next post is for you! 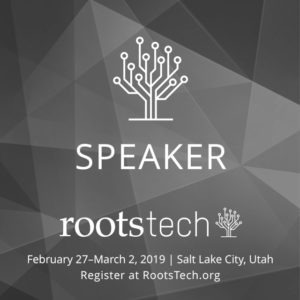 We will be talking about how to find our ancestors in the 1890’s even without the census. The 1890 census is not quite the “black hole” of genealogy research we think it is. Research what survived this week, then come back for the next installment. 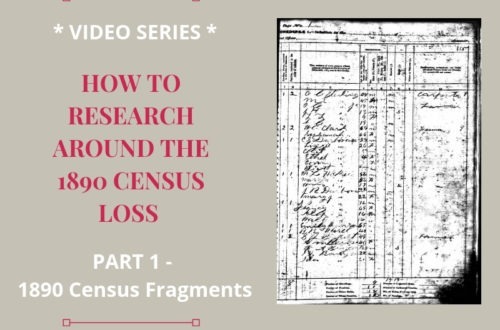 Have you searched the 1890 census remnants? Have you found an ancestor in these remnants? Leave a comment below and share your finds. Your genealogy articles are awesome. I’ve been doing genealogy for some time now and I don’t think I’ve read one of your articles where I haven’t gleaned something new. 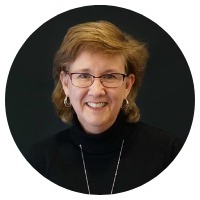 I have pinned so many genealogy resources on Pinterest, I was afraid I was going to lose your articles among the others, I just had to start a new category – “Genealogy – Are You My Cousin?”, just for your posts :). Thanks for all your articles! I agree with Kathryn’s comment. I always look forward to reading your posts and I Pin them all! I have been dabbling in genealogy for over 15 years, but I always get something out of every one of your posts. Thank you so much! Thank you so much, Dianna! I appreciate you pinning the posts, too. I’m always excited to find other genealogy pinners on Pinterest.